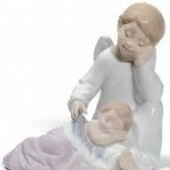 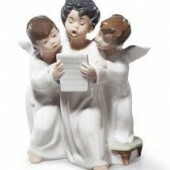 Capturing the special bond between mother and child, this figurine makes a wonderful gift to celebrate motherhood. 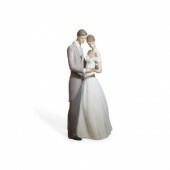 Elegant Lladro figurine of a bride and groom on their Wedding Day. 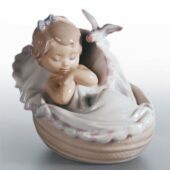 The Traveling Companions figurine depicts a sophisticated young lady about to embark on a journey with her small puppy for company. 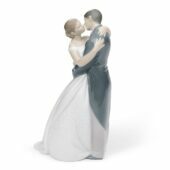 Elegant Nao figurine of a bride and groom sharing that first kiss as husband and wife. 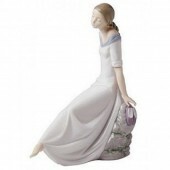 Beautiful handmade porcelain figurine of a Dancer from Lladró. 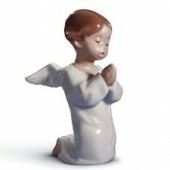 Elegant handmade porcelain figurine from Lladró. 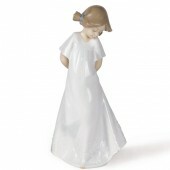 The ” So Shy” figurine from Nao by Lladro , a stunning addition to your collection. 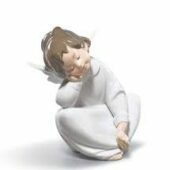 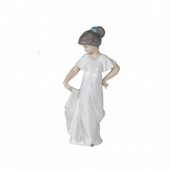 Handcrafted by skilled artisans in the famous Lladro workshops of Spain, this porcelain figurine features a little girl in a pretty dress posing shyly. 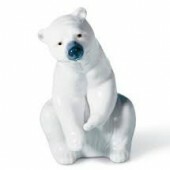 A truly beautiful handmade porcelain figurine by Lladro capturing the special bond between mother and child. 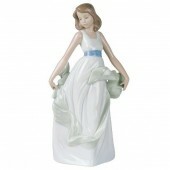 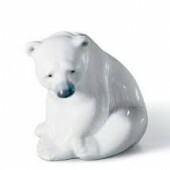 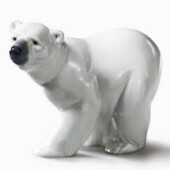 Celebrate youth and beauty with this elegant handmade porcelain figurine from Lladró. 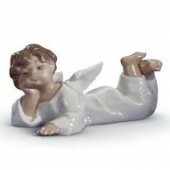 Celebrate eternal youth and beauty with this elegant handmade porcelain figurine from Lladró.